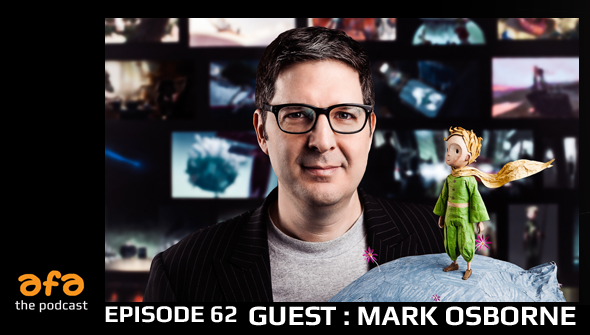 In this very special episode Rachael, Chris and Dan are joined by director of The Little Prince and Kung Fu Panda, Mark Osborne. Mark talks about the production of The Little Prince, and his personal connection with the source material. We also hear about his earlier career and his favourite recent animated films. We're also treated to a few details on his next project - the animated adaptation of Jeff Smith's comic series Bone.